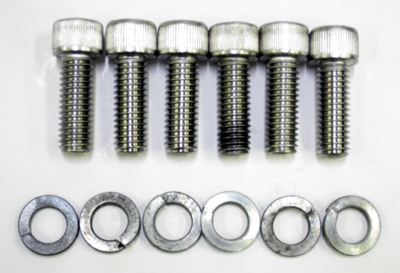 Engine Mounts: 133110FK - Jet Adapter Cone Fastening Kit to Bell Housing, Stainless Steel. from California Marine. Description Jet Adapter Cone Fastening Kit to Bell Housing, Stainless Steel.